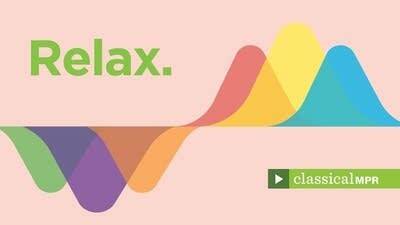 Classical MPR has curated playlists on YouTube to suit your everyday needs, including exercising, putting the kids to bed, or simply relaxing. Just click the play button, and let us provide the soundtrack for your many moods and routines. You can see what's available below. But be sure to bookmark this page and subscribe to our YouTube channel, because we're adding more playlists every day. If you have ideas for other classical music playlists, please send them to Randy Salas, senior digital producer for classical music, at rsalas@mpr.org.